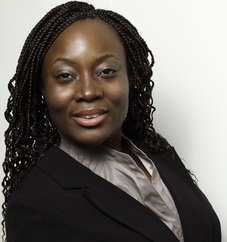 Mary Olushoga, Founder of the AWP Network will receive an award from U.K based organization, the Planet Earth Institute. The award ceremony will take place at the House of Lords, Palace of Westminster in London and will be chaired by PEI Trustee, Lord Paul Boateng. The event will feature presentations, as well as contributions from relevant experts on the challenges and opportunities related to delivering impactful projects on the ground in Africa. Learn more about the AWP Network Project for Women Farmers in Nigeria.